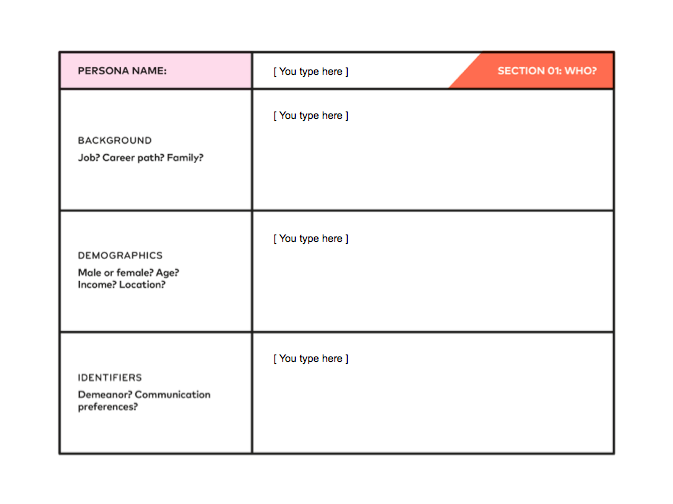 Learn how to make your brand resonate with customers and stand out from competitors. 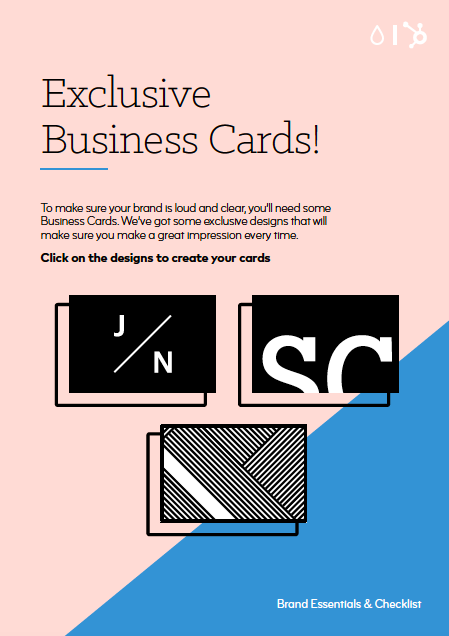 Can you have a business without a brand? You can. The pizza joint down the road is likely a business, not a brand. Your dry cleaner – same story. The local veterinarian? Not exactly challenging Apple on the slick advertising front. All of these examples show that you can operate a successful business without having a real ‘brand’. 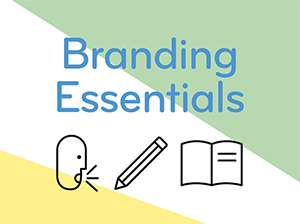 But, if your business isn’t driven by necessity or pure convenience, chances are you do need a strong, recognizable brand. You have to give people a reason to choose your business over the competition, and without a strong brand, that’s an exceptionally hard sell. Why? 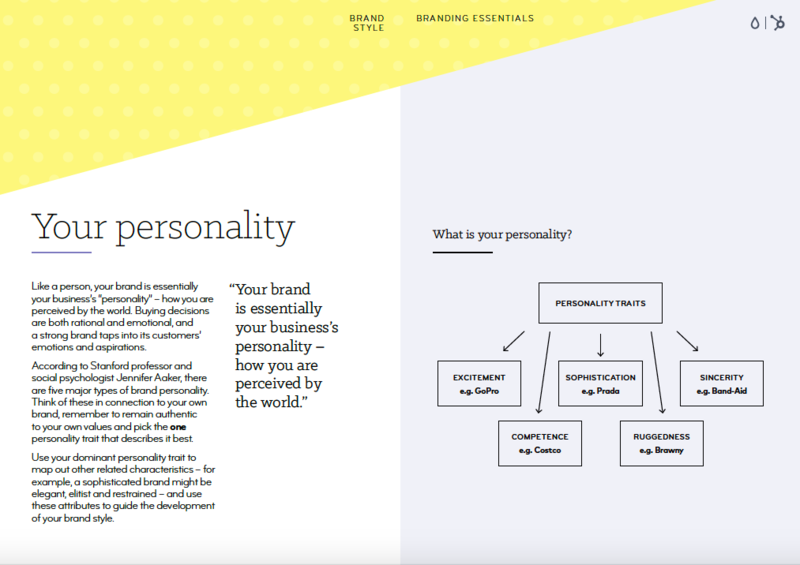 A brand gives a business its unique identity—its look and feel, voice and personality. Without its brand, Nike is just another shoemaker, and Nordstrom is just another department store. A strong brand comes from a place of truth about what a business authentically represents, and about what its products means to its customers. It’s not magic— it’s insight. 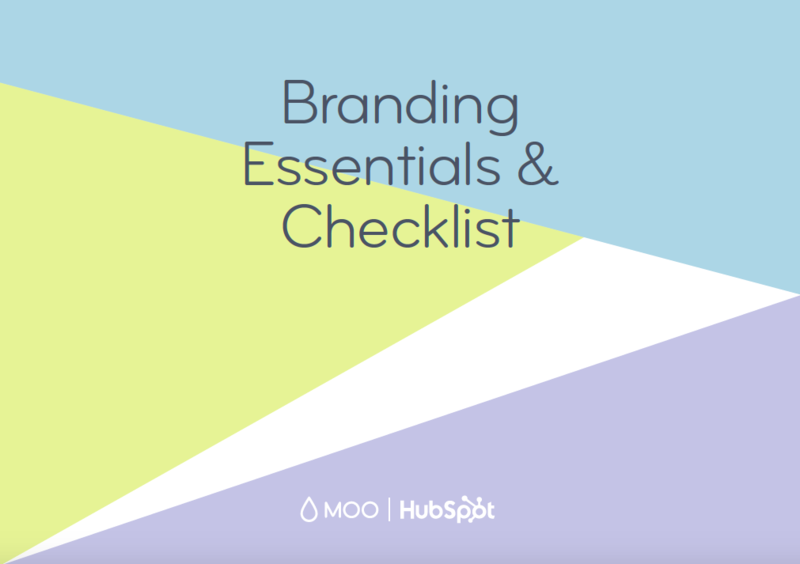 We teamed up with online print and design company MOO to create the ultimate guide to branding your business. 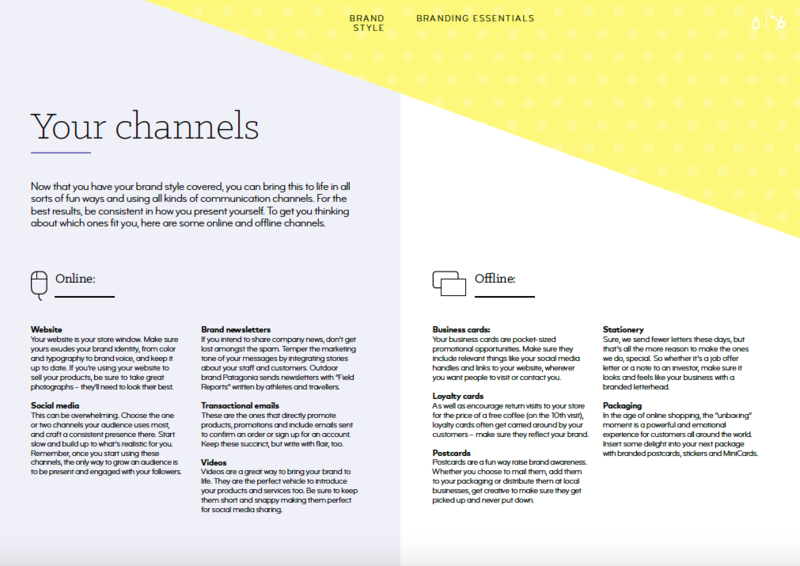 Throughout these free downloads, we'll explain the key elements you’ll need to create a sharp, authentic brand that will stand out from your competitors and resonate with your customers.